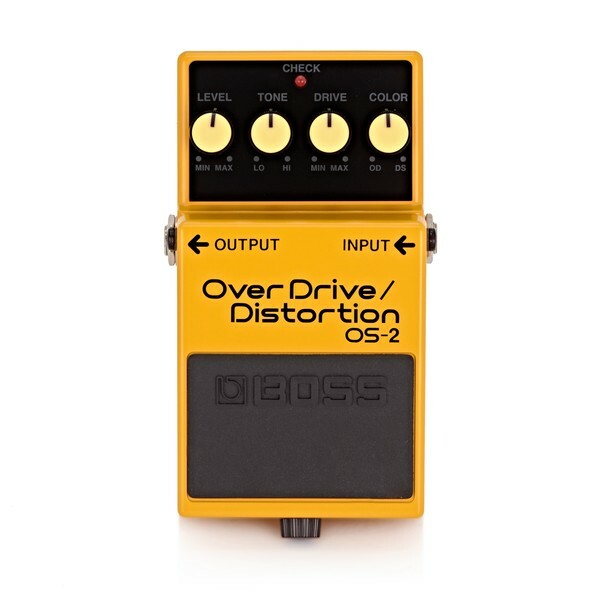 The Boss OS-2 Overdrive/Distortion Pedal gives players a choice of overdrive or distortion or lets them combine both - all in a single compact pedal. The OS-2 pedal offers 'in your face' distortion while maintaining the subtle nuances of single-coil guitar pickups. A wide variety of sonic possibilities are available with the overdrive/distortion combinations, offering you an extremely unique and versatile performance. The incredible gain and warmth provided by the OS-2 pedal makes it an essential on the pedalboard for any gigging musician. Overdrive and distortion pedals are essential for anye pedalboard, so what is more ideal than offering a pedal where you can have the best of both worlds. 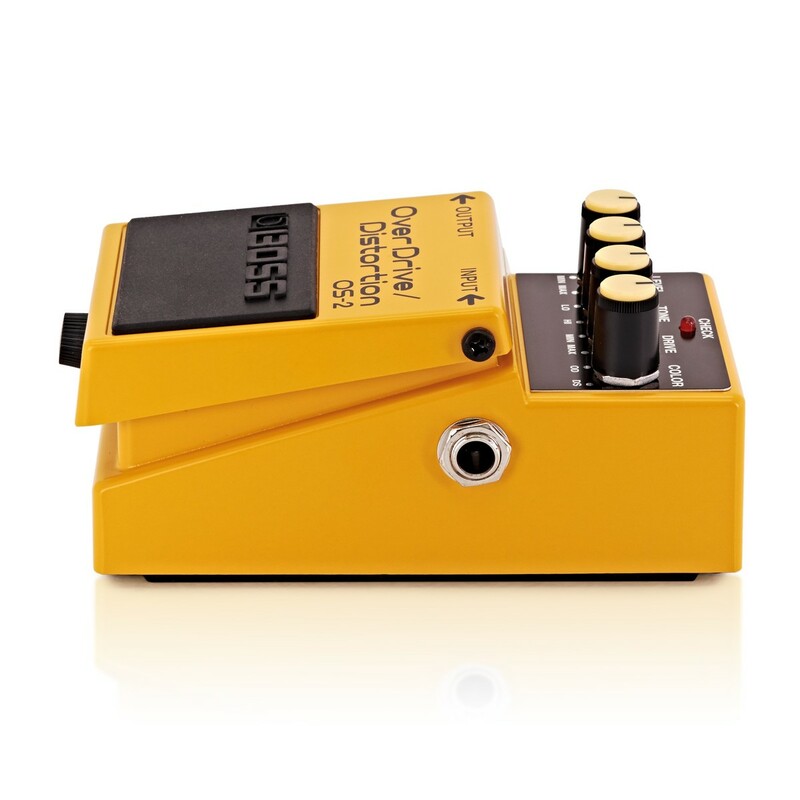 With the option of each effect isolated, or the option to blend them to make a unique sound; this small pedal offers an exceptional range of tones. 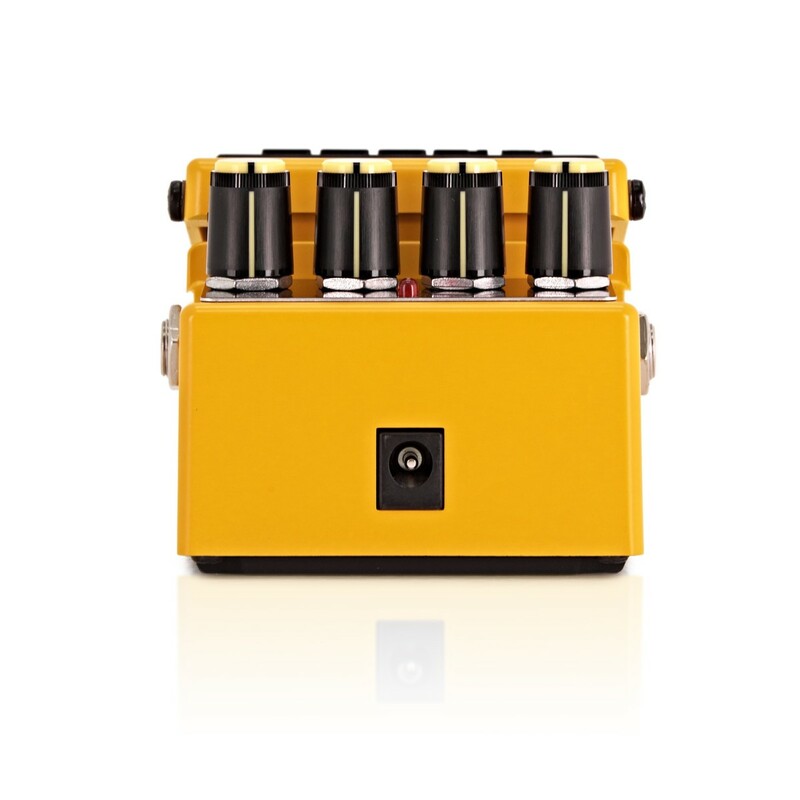 Its compact size, rugged construction and vibrant yellow finish will stand out from the crowd as much as your sound will. 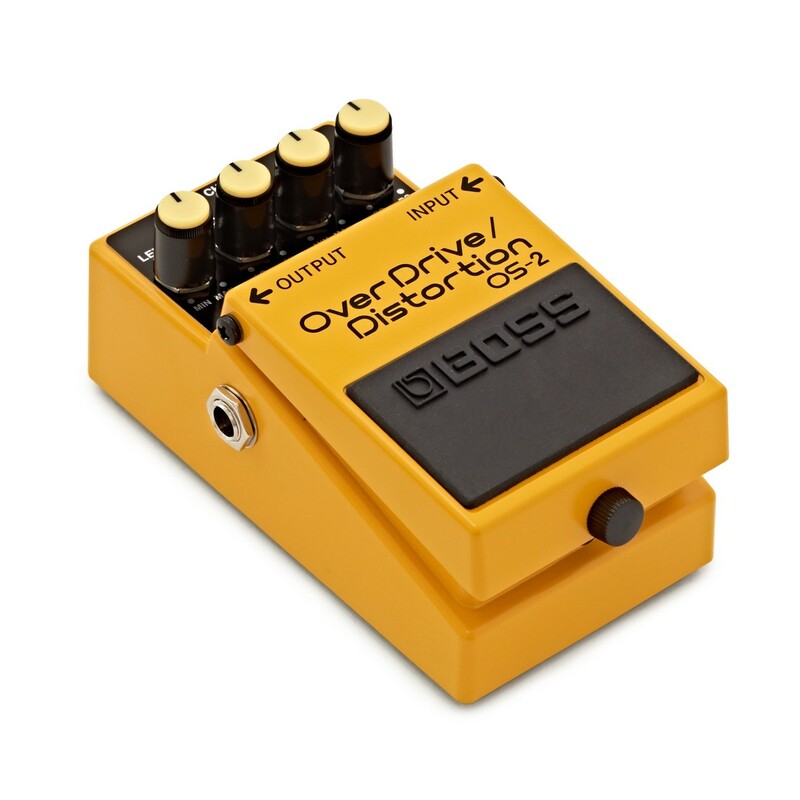 The OS-2 combines the beauty of an overdrive pedal with a distortion into one single pedal; leaving more space on your pedalboard. You are able to create your very own unique sound for the ultimate performance; with the choice of extreme, hard distortion sounds or softer tones for a more rhythmic playing style.